Laboratory of General and Inorganic Chemistry, Department of Chemistry, became a center of crystallography led by Drago Grdenić from 1952. A paper published in Acta Cryst. in 1952 describing the projection of electron density distribution in the crystal of mercury diethylene oxide was the first in this field in Croatia and this part of Europe. 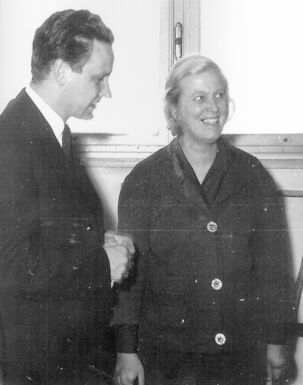 In 1955/56 Grdenić spent six months in the laboratory of Dorothy Hodgkin working on the structure of ferroverdin. Upon returning to Zagreb Grdenić continued his research of mercury compounds for which he is well known. The review article entitled The Structural Chemistry of Mercury published in Quart. Rev. Chem. Soc. in 1965, in which the author laid down the rules of the structural chemistry of mercury, is still one of the most cited papers of a Croatian chemist. A Unicam camera and three Weissenberg goniometers were the first tools. Later on, the Laboratory was equipped with a General Electric powder diffractometer. The first four-circle single-crystal Philips diffractometer was bought in 1974 and that modern instrument was a great advance in crystal structure determination. Many of Grdenić's students and coworkers at the Faculty of Science were involved in solving crystal structures: Boris Kamenar, Milan Sikirica (intermetallic compounds, organomercury compounds), Ante Nagl, Milenko Bruvo, Zvonimir Ban, Milan Pušelj, Antonija Hergold-Brundić, Zora Popović, Dubravka Matković-Čalogović (organomercury compounds). Ban and Pušelj were working mainly on intermetallic compounds and metal peroxides by powder diffraction. Boris Kamenar was a visiting scientist in Dorothy Hodgkin's Lab, University of Oxford in 1964/65, in All Souls College in 1971/72, and three times in New Zealand, once at the University of Auckland and twice at the Massey University. In Zagreb, he was investigating with his group structures of inorganic, organometallic and organic compounds, complex compounds – especially those of molybdenum and vanadium (Maja Penavić, Branko Kaitner, Neven Strukan, Berislav Marković), organic compounds – pharmaceuticals such as that of azythromycin (Zitromax) and its derivatives (Draginja Mrvoš-Sermek). 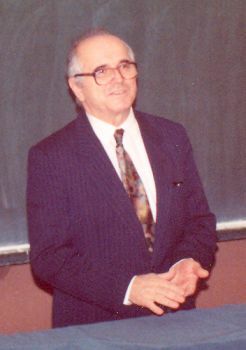 Ivan Vicković worked on computer programs in structural analysis, collaborated with Davide Viterbo in Torino 1976/77, and later at Texas Christian University, Fort Worth, and in Groningen). 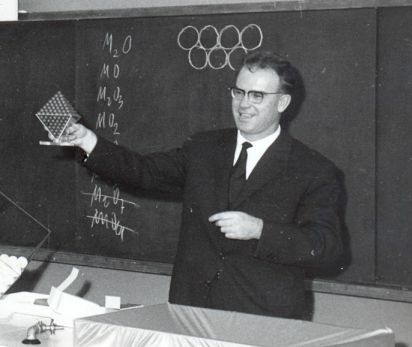 In his doctoral thesis (1977), he was among the first in Croatia to use direct methods for crystal structure analysis. In 1981, Milan Sikirica managed to get funds for another Philips diffractometer. So, one instrument was with molybenum and the other with copper radiation. They served well for many years until an Oxford diffracton Xcalibur 3 with a CCD camera was bought at the end of 2002, on the fiftieth anniversary of the Laboratory of General and Inorganic Chemistry. The first doctoral thesis on protein crystallography was that of Dijana Matak-Vinković. Mladen Vinković was mainly solving structures of pharmaceuticals and then left for the pharmaceutical company Pliva, Zagreb, and later both Dijana and Mladen Vinković went to Cambridge. Ante Nagl left for the Faculty of Textile Technology, University of Zagreb. 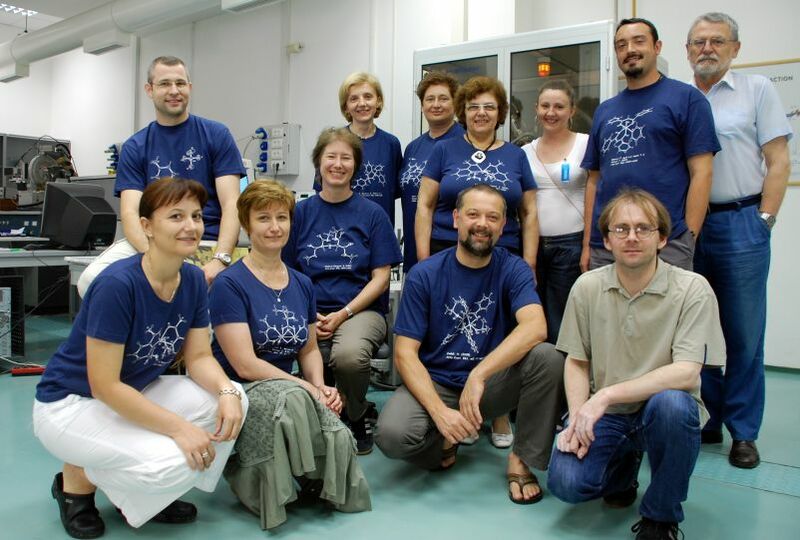 A small crystallography group work there with him (Gordana Pavlović, Mario Cetina).Ernest Meštrović formed a crystallography group in the pharmaceutical company Pliva (Nada Košutić-Hulita, Maja Devčić). Today there are four groups working on structural chemistry in the Laboratory of General and Inorganic Chemistry. The major research interest of Branko Kaitner's group is the study of intermolecular interactions and their effect on structures and properties of molecular solids. The research topic is approached by synthesis, crystallisation and crystal structure determination. X-ray crystallography is combined with other solid state analytical methods. Model molecules for study of polar interactions are organic salts and triacylmethanes. Schiff bases and b-diketones are employed for study of intra- and intermolecular hydrogen bonding. Coordination compounds of transition metals with the above mentioned organic molecules are also studied. The interest of the Zora Popović's group is focused on preparation and structure determination of metal complexes. 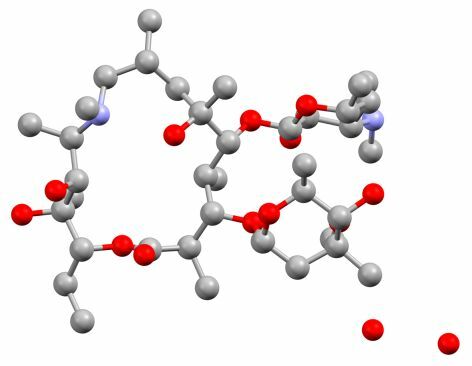 Complexes of the late 3d-block as well as group 12 metals with small organic molecules of biological importance are investigated. The intention is to understand the interactions in the crystal structure and to elucidate their role on the formation of polymorphic forms and co-crystals with the help of computational approach. Several younger crystallographers are now working in Marina Cindrić's group on synthesis and structures of anion-directed self-assembly of flexible ligands into anion-specific and highly symmetrical organic solids, complex compounds, coordination polymers and polyoxometalates of vanadium, molybdenum and tungsten; polyoxometalates coordinated with organic or complex molecules and their stability; complex compounds with biologically active molecules as ligands (amino acids, pyridoxal derivatives, thiosemicarbazones). They are investigating the catalytic role of vanadium and molybdenum in the reactions of synthesis of new biologically active molecules. Dubravka Matković-Čalogović leads a group working on small molecules and also on protein crystallography (specialization in that field in Giuseppe Zanotti's group in Padova 1997/98 and later with Guy Dodson in York). Recently she was a Fulbright fellow at the University of Kansas Medical Center, Kansas City. Interests of her group are structures of biological macromolecules: insulin with zinc replaced by other metal ions, halogen derivatives of insulin (Biserka Prugovečki); enzymatic activity of tyrosine phenol-lyase (TPL) - detailed structural analysis of native and mutated forms of TPL in complexes with the substrate analogues or other molecules participating in TPL catalyzed reactions; structure of bovine 3-hydroxyanthranilate 3,4-dioxygenase. Small molecule crystallography: model systems of enzymes based on “small” molecules, supramolecular architectures (Nenad Judaš). Undergraduate and postgraduate courses on crystallography and crystal structure analysis are taught at the Department of Chemistry.